Kirsten Powers, a regular on Fox News for the past decade, is switching channels. Powers is joining CNN as a political analyst, effective immediately, CNN announced Monday morning. She will continue to write columns for USA Today. Her first appearance will be on "Anderson Cooper 360" Monday night. There has been press speculation about a potential "talent exodus" from Fox in the wake of Ailes' resignation. 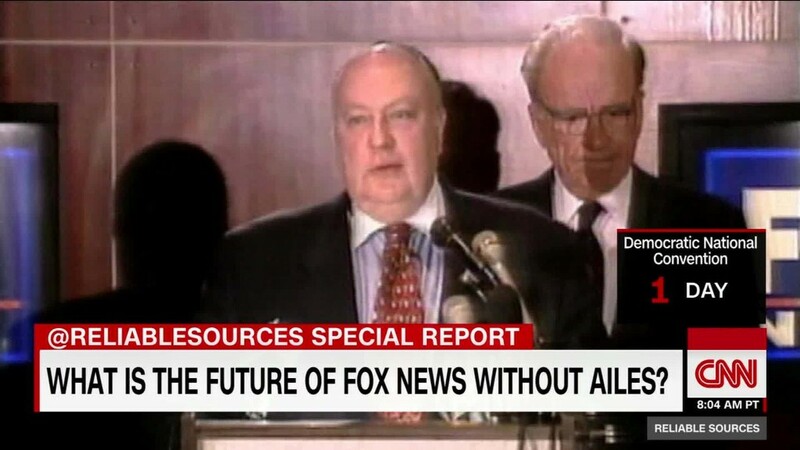 Some of Fox's biggest stars have clauses in their contracts that allow them to leave because Ailes left. Powers brings an unpredictable set of views to television news discussions. Last year The Washington Post described her as "an antiabortion, antiwar evangelical liberal who works for Fox News." She is also the author of "The Silencing: How the Left is Killing Free Speech."